Flexible, simple to install and the most cost-effective domestic inverter unit in todays' air conditioning marketplace. 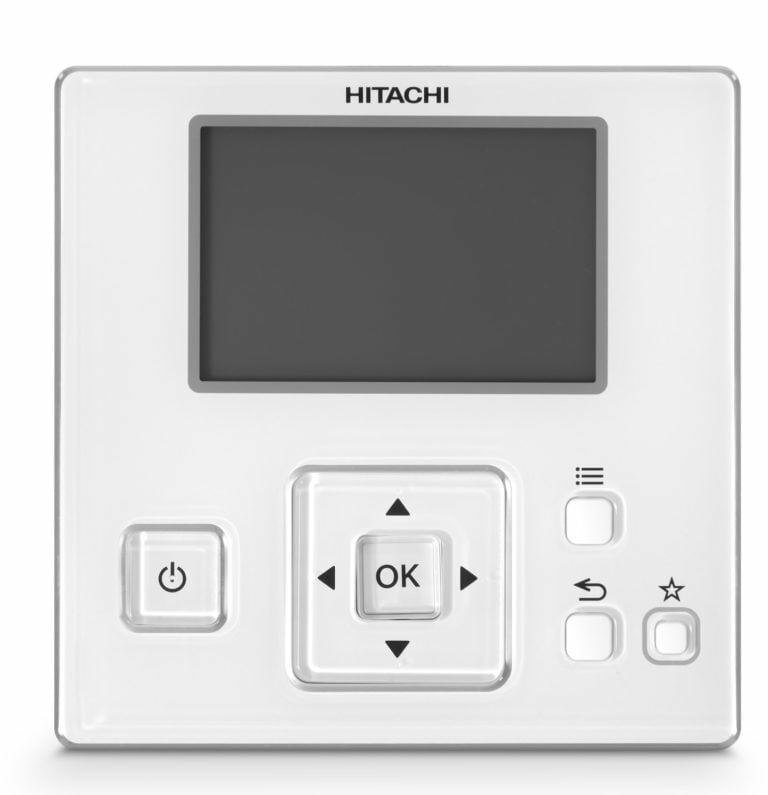 The Hitachi Summit is a clear winner with sleek styling, high efficiences, 35vDC power to indoor unit* and no additional refrigerant required (to 5kw). *Power for all Summit single split systems is to the outdoor unit, however power can also be supplied to the indoor unit only, in this case run a separate 3 core (LNE) from the indoor unit to the outdoor unit.